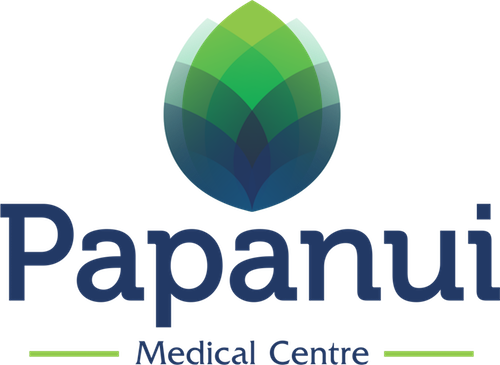 Paula has been working at Papanui Medical Centre as a partner since 2011. Paula attended Otago Medical School in Dunedin and then Wellington. 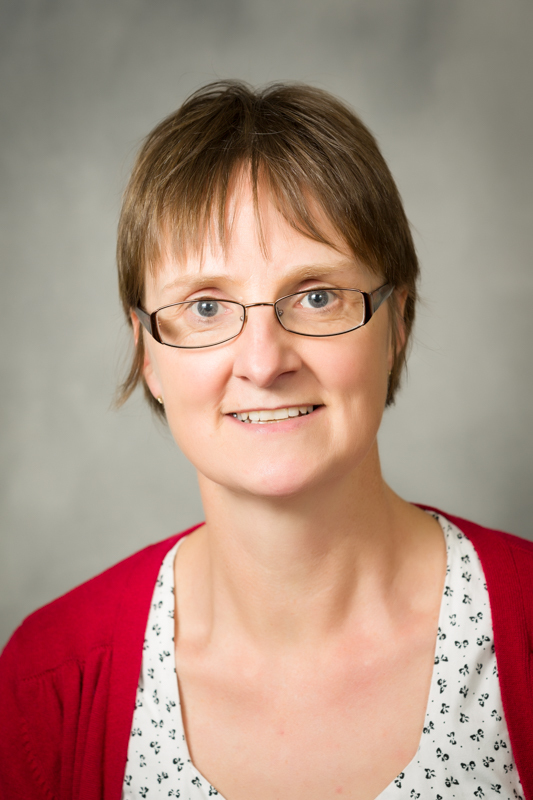 Paula completed a Post Graduate Diploma in Obstetrics and Gynaecology and then a Diploma in Child Health. She recently completed a course in trauma management also attended Plastic Surgery Clinics at Burwood Hospital as part of a GP upskilling program. Paula is married and has three school aged children. She tries to structure her work hours to be available to both patients and family at convenient times. Paula works Monday afternoons, Tuesday and Wednesday mornings and Friday afternoon. She also visits rest home and palliative care patients in the community.